Writing is one of our most important forms of communication. 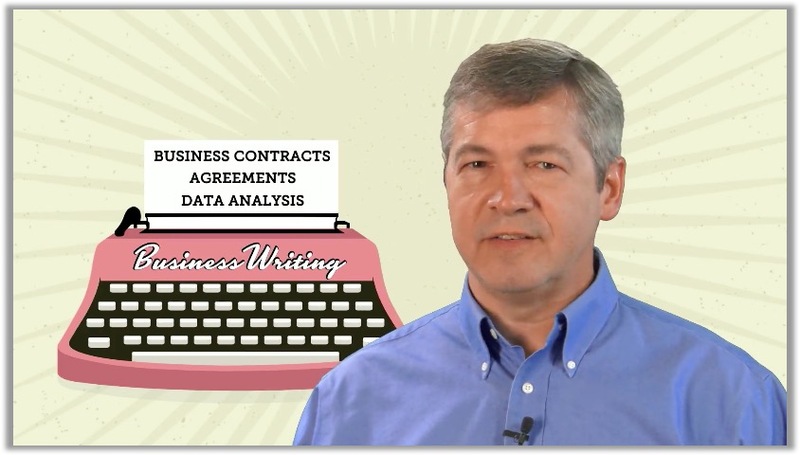 Between emails, texts, social media posts, or more in-depth pieces like proposals, writing well is an important skill. 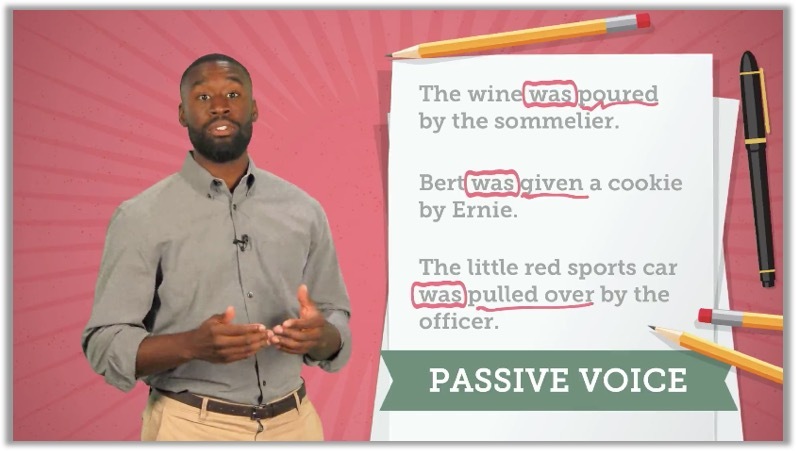 In this series, we'll help you learn to write clearly, effectively, and cohesively. Still don't know the difference between a colon and a semicolon? Not sure about the Oxford comma? 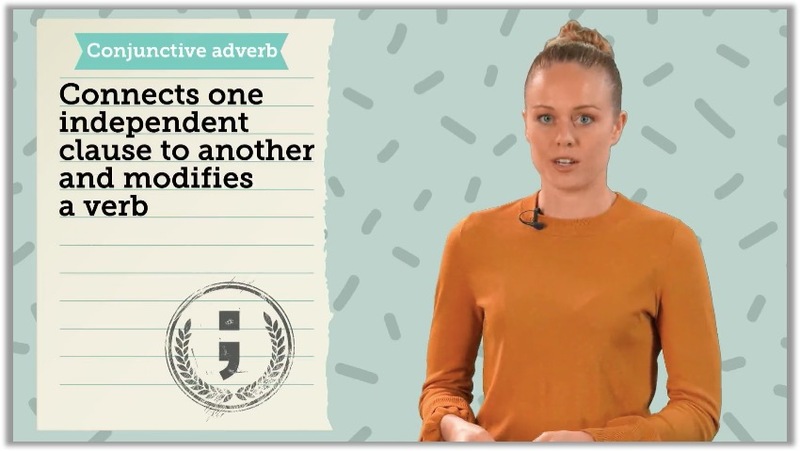 In this series, we cover all the important punctuation basics so you'll know the proper application and placement of commas, colons, apostrophes, and more! Well organized writing helps the reader clearly follow an idea from opening to ending. Writing should be clear, concise, thought-out, and organized so that your readers understand your message without misinterpretation. We will help you learn all of these skills and more in this new series! Resumes, emails, client proposals, and social media posts all impact the way others view you. Everyone wants to be perceived as professional, credible, and knowledgeable, but spelling errors can impact those perceptions. 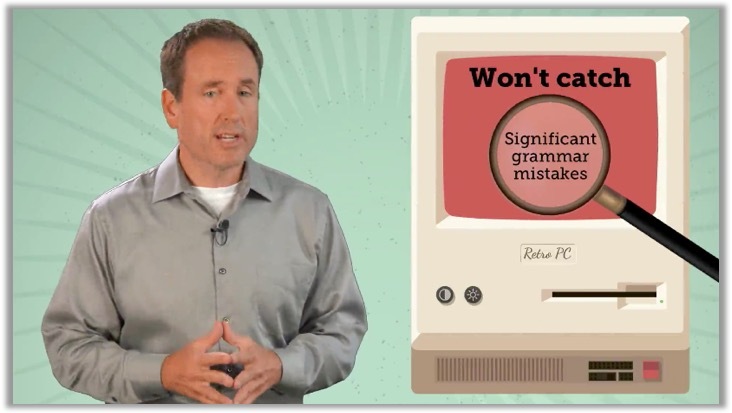 Proofreading can help you avoid errors and put your best foot forward. Learn more about it in this series.